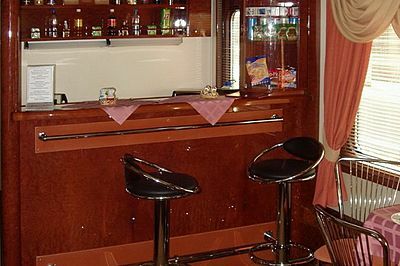 Polonez train, Buy Polonez train tickets online quickly and easily. 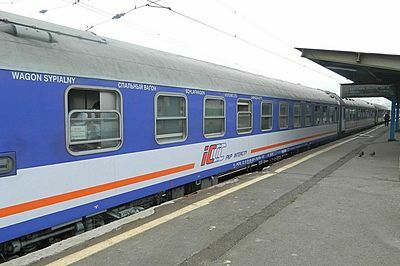 Polonez is a fast train operating on Moscow to Warsaw route. The train is operated on a parity basis by Russian Railways and Polish Railways. The train was launched in 1973 as a symbol of friendship between Poland and USSR. 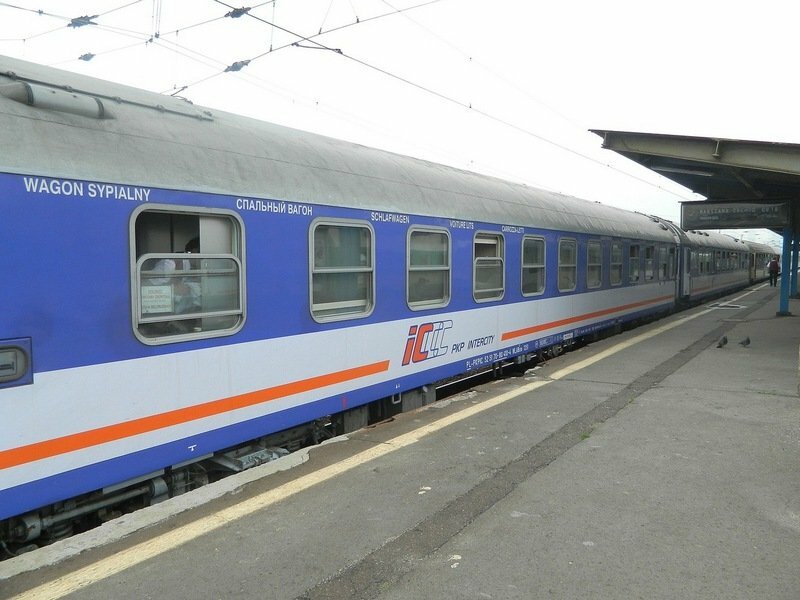 Polonez train covers 1316 km in 18 hours. Its maxumum speed is 200 kmh. Both 1st and 2nd class cabins are available on the train. 1st class cabin has two lower berths. 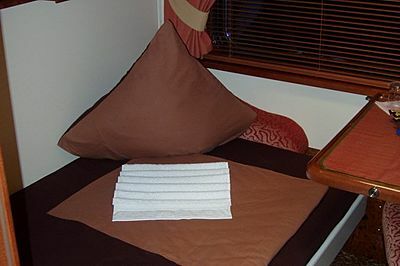 2nd class cabin has three sleeping berths one over another. Bed linen is included. 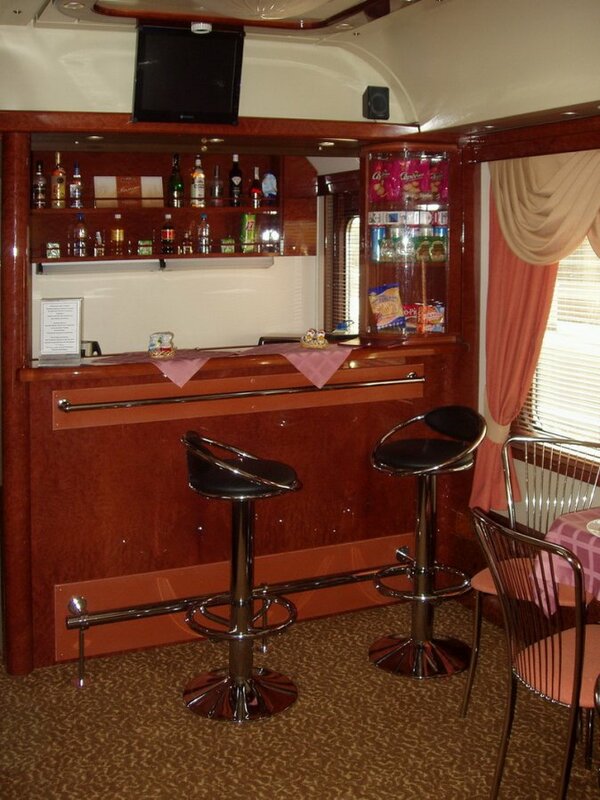 Depending on the date of departure, the train also has a VIP 1st class carriage. 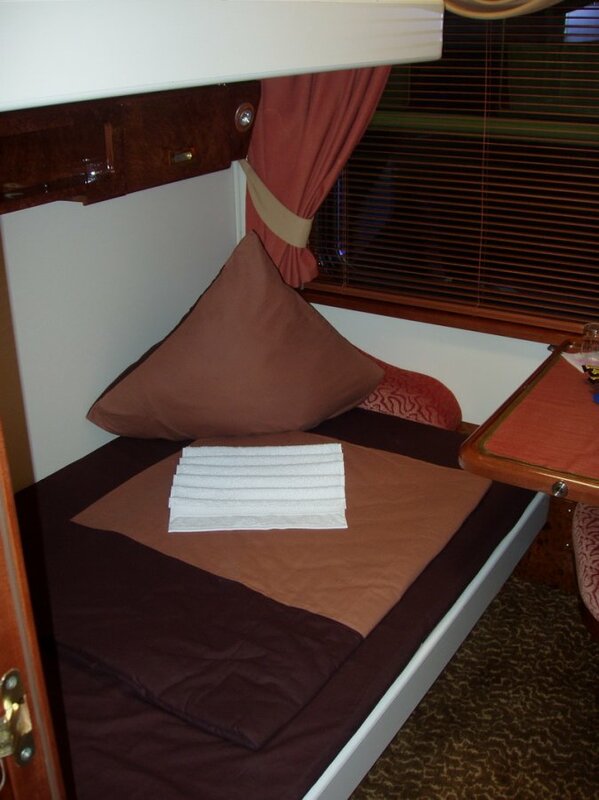 Each cabin in this carriage is equipped with a private shower and toilet, TV, DVD and air conditioning. The lower berth in VIP 1st class is 110 cm, the upper one is more narrow. On the Moscow - Brest - Moscow leg of the journey the train has a bistro car. NOTE: The train goest through Belarus on its route. You need to get a Belarus transit visa to cross the territory of Belarus!